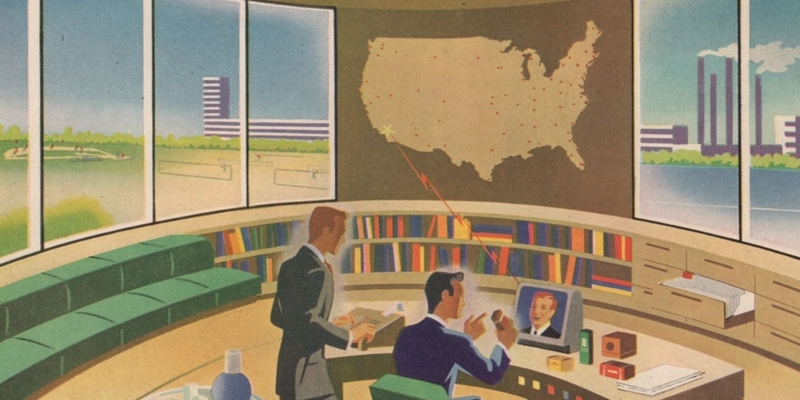 When we think about the workplace of the future, are we thinking about the right things? What if we expanded our imaginings to include things like artificial intelligence, autonomous vehicles, 3D printing or even the influence of Star Wars? Join us for thinking well beyond the cubicle.